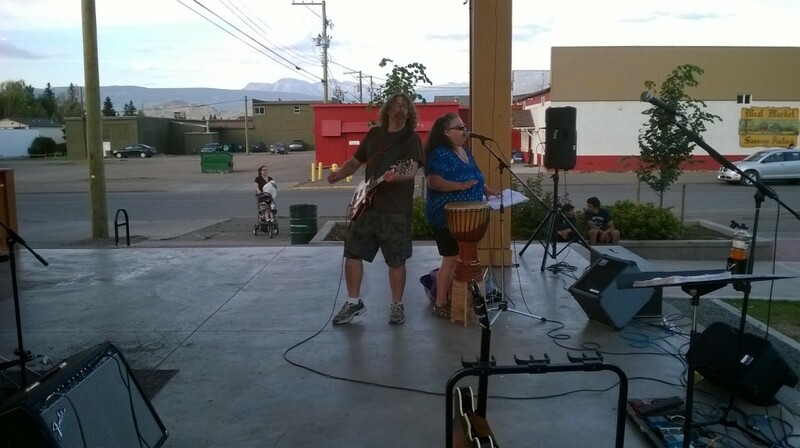 We just got confirmed to play a party at the Bear Claw Lodge next week Thursday. I’ve never been out there but I hear it’s really nice. Looking forward to it! Pretty short notice but we can make it work. The Divas & Friends Variety Show is a fundraiser for the Smithers Art Gallery and this year it takes place on Saturday, March 29 starting at 7:30 pm in the Della Herman Theatre in Smithers, BC. The event features sixteen groups or solo performers showcasing a variety of forms of music and dance. 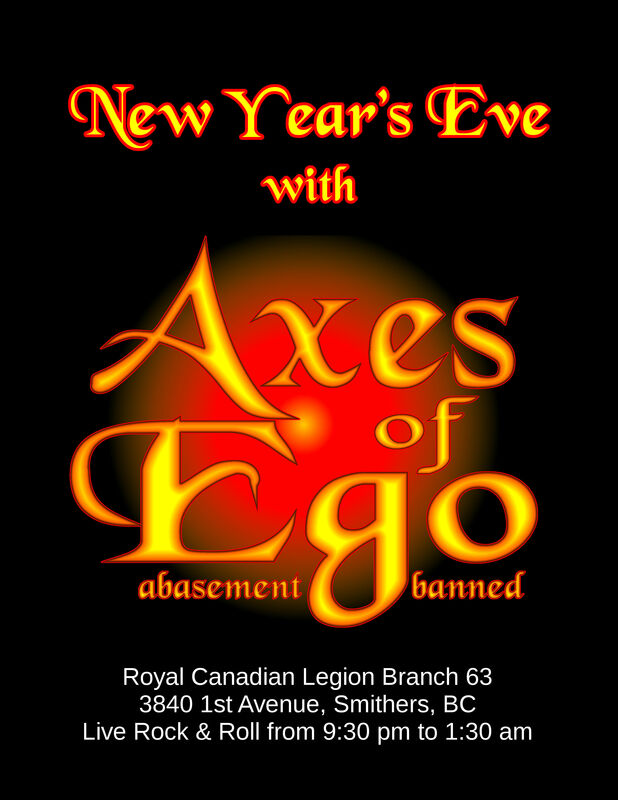 The closing act is – you guessed it – us: Axes of Ego. It’s good to see rock & roll being represented and we’re proud to do it. We’re doing six songs, three covers and three originals. So, come out, support the arts, and have a good time.